The SeQual Eclipse 5 is a continuous flow unit which means it is able to be used 24 hours per day, 7 days per week. This is no different for the Eclipse 5 AC Power Supply. If you are able to plug your concentrator into a 110v wall socket, you will not only recharge your battery, but you will continue to get your required oxygen. 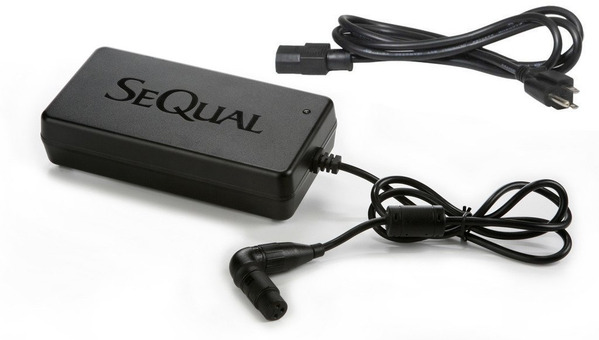 Whether you are at home or on vacation, the SeQual Eclipse 5 AC Power Supply is going to be your concentrator’s lifeline. Without the AC power supply, you will have a difficult time recharging batteries and using your concentrator while you sleep. It will plug into any 110v wall socket, and it can be used internationally with the help of a universal power plug.